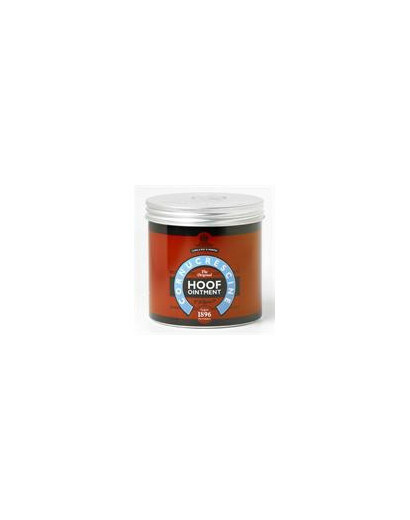 Please feel free to contact us if you need any product advice..
Leg and Hoof Care There are 15 products. A traditional formula, combining pine tar and mineral oil for mild anti-bacterial properties and a distinctive aroma. 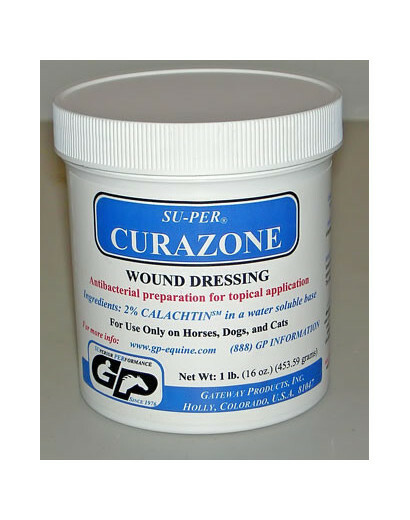 Great for giving show-ring shine and helps maintain healthy hooves. 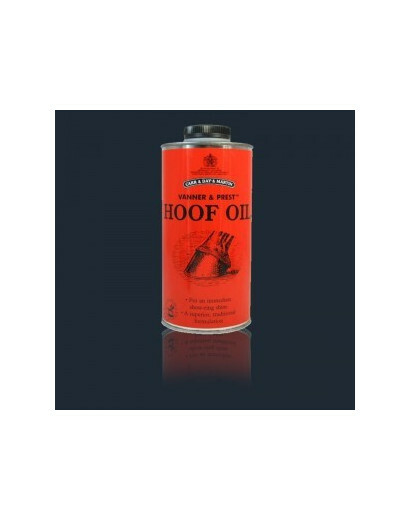 Ideal for daily maintenance of all hoof types. 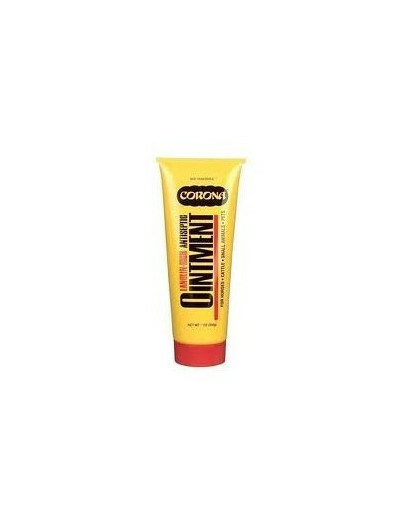 Unique Cornucrescine formulation in an easy brush-on application. 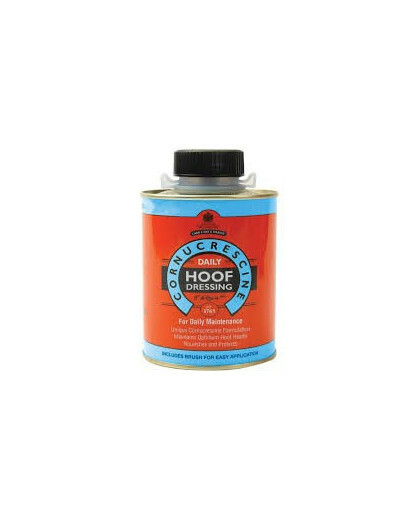 Use daily for improved hoof health. 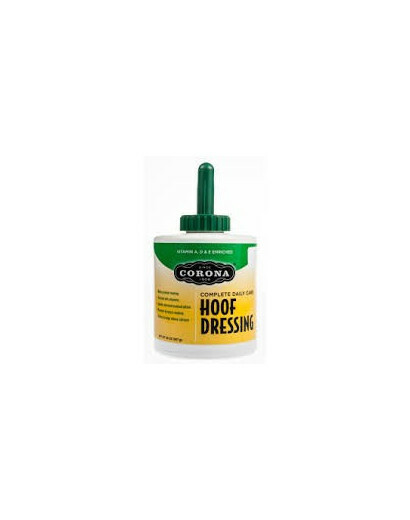 Suitable for all hoof types. Easy brush on application. 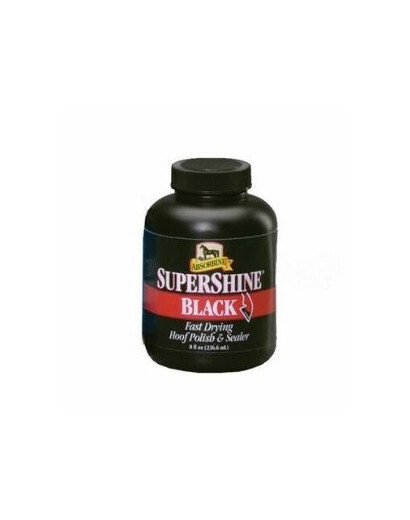 SuperShine® Hoof Polish & Sealer is North America's best-selling hoof polish. 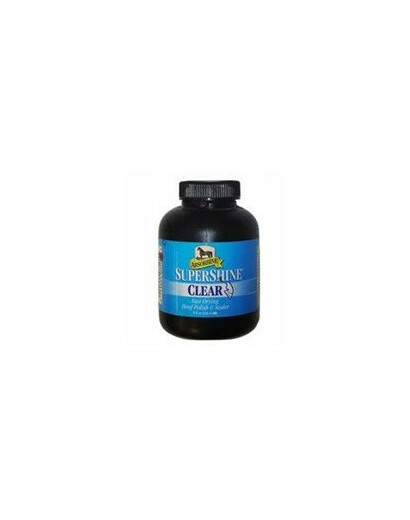 It dries in less than 60 seconds giving your horse's hooves a magnificent mirror-like finish. The quick-drying formula helps prevent dirt and dust from settling on the show-winning shine. It seals out excess moisture. 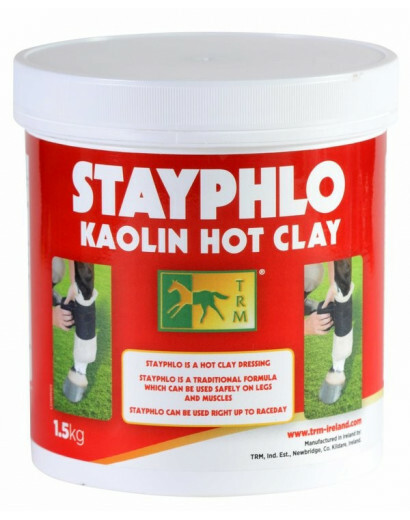 StayPhlo is a hot clay dressing, it is a traditional formula which can be used safely on legs and muscles. StayPhlo should be heated before use. Heat required amount and apply to leg or desired area; cover with paper or plastic and bandage. 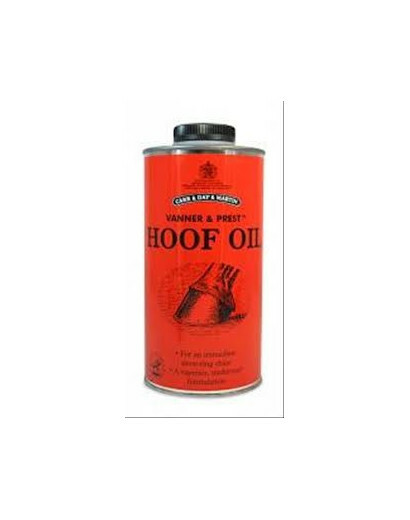 Old receipe for the conditionining of legs and feathers and to aid the prevention of any mud-borne infections.Especially popular with Shire horses.